Kim Kardashian has what some would consider the perfect nuclear family. A loving husband and two beautiful children. She is back in the spotlight again within the family fold, appearing on Keeping up with the Kardashians. Kim revealed on the show that she has been trying for a baby for the past year but it’s not happening. 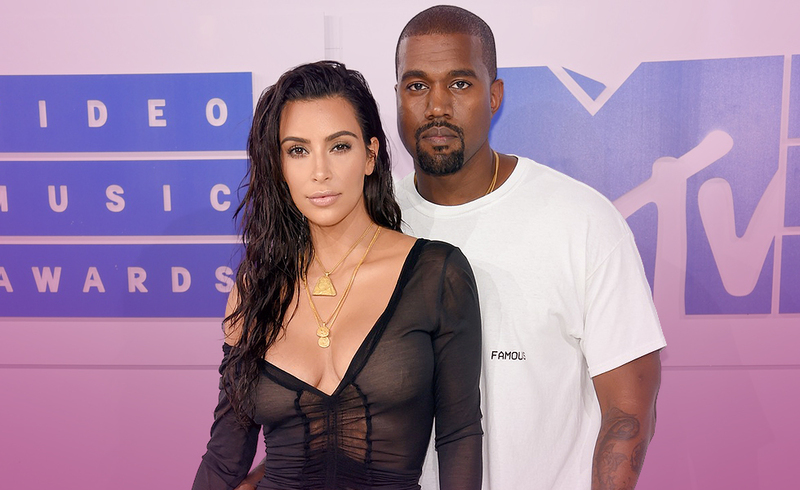 In a bid to extend her family both Kim and Kanye are exploring other options, such as surrogacy, adoption not currently an option for the power couple. Kim drew the Prince of Wands, the Eight of Pentacles and the Moon. The Prince of Wands reveals an unpredictable energy of someone who believes they know better. There is a quarrelsome overbearing energy within this card. Kanye? 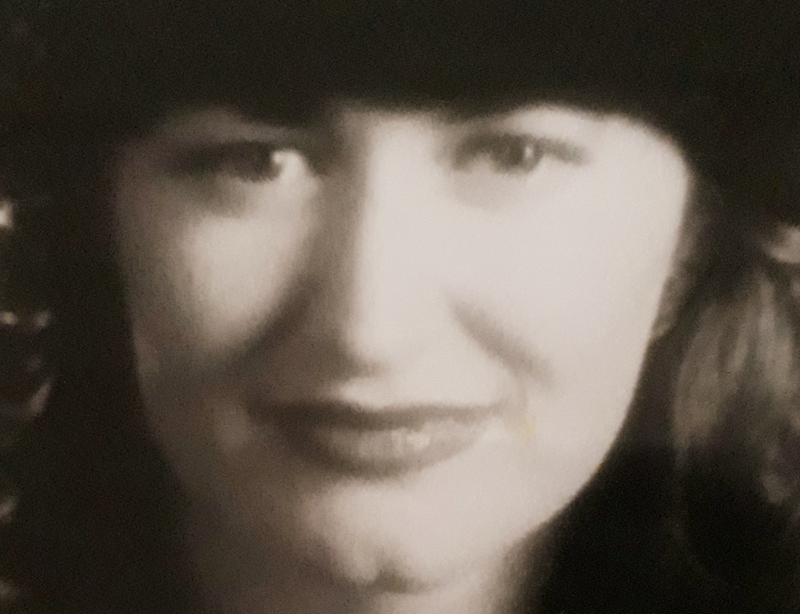 The message here is about expansion, and although Kim wishes to expand her family, she is strong advised to listen to the medical professionals offering guidance at this time. The Eight of Pentacles represents attention to detail. Kim is nobody’s fool and understands that laying the foundations and researching options is the best option right now. The Moon is the darkness before the dawn. There is much to consider right now. I do not feel that Kim will rush into any decisions, this card represents the astrological sign Pisces and there will be news of a decision towards the end of February onwards next year. Kim has two beautiful healthy children, one girl and one boy. For those who have struggled to conceive the suggestion that someone may jeopardize their health for the chance of a third child is beyond comprehension. Although we are unable to guide on medical issues, I feel that Kim will expand her family in a healthy manner moving forward. Good luck to Kim and Kanye on their parenting path.